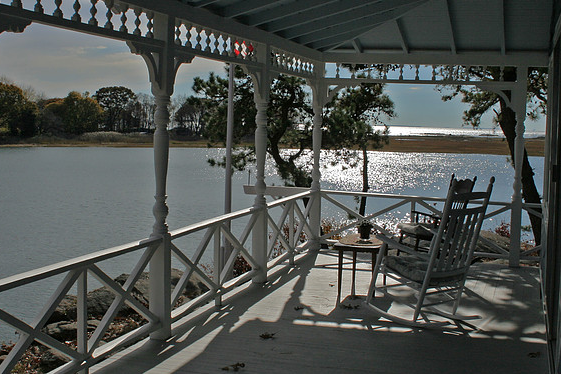 If your dream getaway features New England charm, cosmopolitan style or seashore serenity, Connecticut is the perfect destination. With world-class dining, shopping and culture, as well as diverse outdoor recreation, you can leave your cares behind and totally unwind. 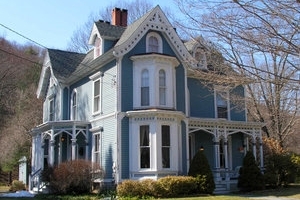 Discover your picture-perfect Connecticut B&B escape today.